Windows Phone 8 users, get ready – your operating system is about to receive yet another official update from Microsoft. Fondly known as General Distribution Release 3 (GDR3), the new OS update was officially announced by the company earlier today and will be bring together a number of new features as well as internal improvements to Windows Phone 8 device everywhere very soon. 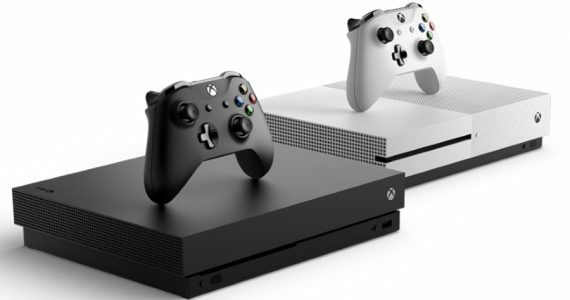 Among them is the support for 5-inch and 6-inch screen with resolutions as high as 1080p full HD and enough space to fit six Live Tiles across. The update will also bring together the support for much more powerful processor than what the platform currently supports such as the Qualcomm Snapdragon 800 quad-core processor which is rumoured to be present in the upcoming Nokia Lumia 1520 6-inch phablet. 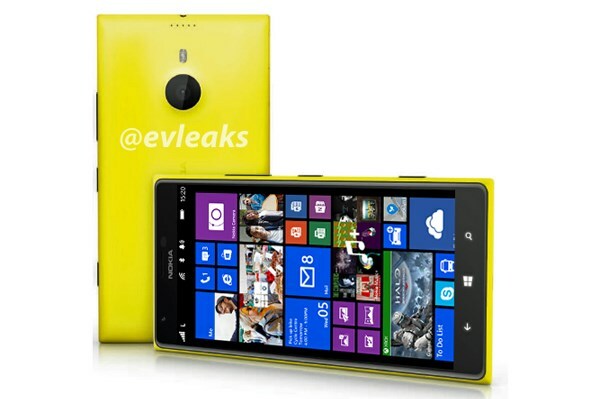 The leaked press render of Nokia Lumia 1520. Other than that, the new GDR3 will also feature Driving Mode that is designed to lessen distraction for drivers. 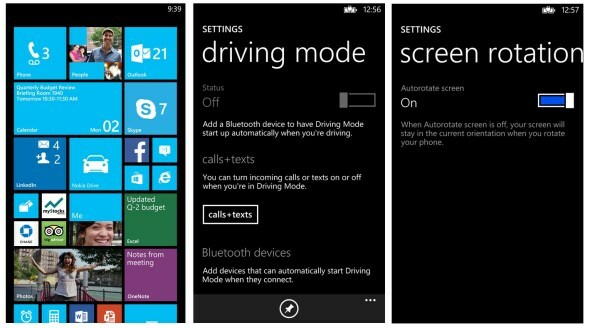 The mode can be configured to go active when a Windows Phone 8 device is connected to a Bluetooth device and it will then restrict the amount of notifications on the device’s lock screen. Users can also be configure automated replies to be sent to callers or text senders when the mode is active. The new GDR3 for Windows Phone 8 will also come with Mobile Accessibility app suite that is designed to help blind and visually impaired users. Not enough with that, there are still tons of other new things and improvements such as updated Internet Sharing, more options for customizable ringtones, new rotation lock options, new storage settings and the ability to close an app directly in the app switcher. The new update will apparently be released to users in “coming weeks” and the whole roll-out process will take place over the next few months. At the time being, the exact release schedule for Malaysian Windows Phone 8 users are not known and as Microsoft pointed out, the timing will largely depends on carrier and phone models. That is unless you are developer in which you can obtain the update today.